A RFTA rider gets off the bus at Ninth Street and Colorado in downtown Glenwood on Wednesday afternoon. 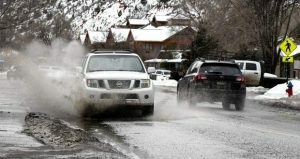 The Roaring Fork Transportation Authority (RFTA) provides transit services from Aspen to Rifle, and is asking voters in the Nov. 6 election for a 2.65 mill levy property tax, formally known as RFTA Ballot Issue 7A. Although Rifle and Silt receive service from RFTA via the Grand Hogback route, RFTA’s official taxing district boundary halts at New Castle and does not include the unincorporated parts of Garfield County. That begs the question of how, specifically, the last two downvalley stops will benefit should voters approve the measure. 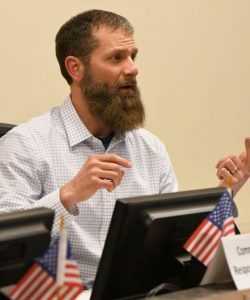 “Well, a couple reasons right off the top,” RFTA board member and New Castle Mayor Art Riddile told the Post Independent. 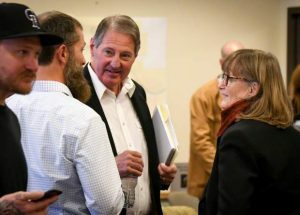 According to the Colorado State Demographers Office, Garfield County’s population growth forecast projects a 65 percent increase from 64,119 people in 2017 to 105,711 by 2050. “Another point is, we have an aging bus fleet,” Riddile said. “We have probably 25 to 30 buses that are reaching the end of their life cycle, and, as we have all been learning, clean-diesel buses cost over a half a million, electric buses up toward a million dollars to replace. “Simply speaking, if we cannot replace the buses, we have to take them out of service, and then we start losing our services,” Riddile added. Currently, New Castle receives service from RFTA every hour and has limited bus services in the evenings and on the weekends, Riddile said. Should 7A pass, New Castle and points west would see RFTA bus service increase to every half-hour during peak times. “And, it would extend bus service later in the evening and extend bus service on the weekend. That would be the primary benefit that New Castle sees,” Riddile explained. 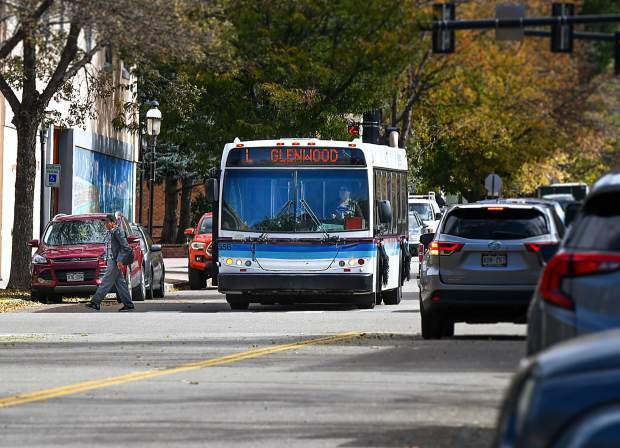 Riddile pointed out how a significant portion of Glenwood’s work force travels up from New Castle, which the mayor said further emphasizes the need for service every half hour as opposed to every hour. 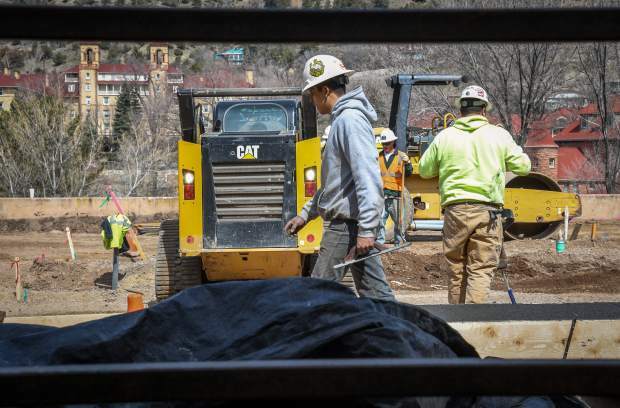 “The other benefit would be a major contribution of dollars toward the LOVA [Lower Valley] trail project between Glenwood Springs and New Castle,” Riddile said. Specific benefits for Glenwood Springs, according to Destination 2040’s proposed improvements, include a safer pedestrian crossing at 27th Street and Highway 82 serving the South Glenwood BRT station; funding for the long-studied South Bridge Highway 82 connection; a new downtown transit station; parking expansions at the 27th Street BRT station; extended BRT service to downtown; and RFTA local service on Highway 6 and 24. 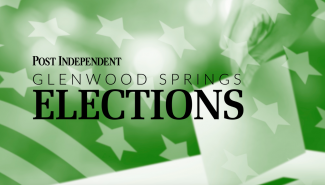 The 2.65 mill levy property tax, according to an assessment rate of 7.2 percent, would cost a homeowner with a home value of $500K, $7.95 per month or $95.40 per year.